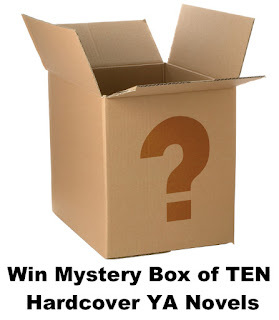 Want a chance to win even more books? 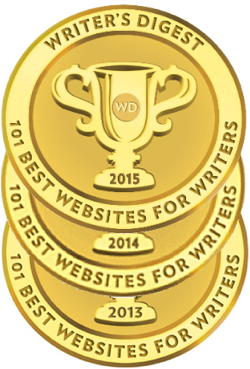 Stop by our First Lines Revision Contest. It's open to anyone, and all you have to do to win a prize pack of Amanda Hocking books (I'll be announcing this SOON! 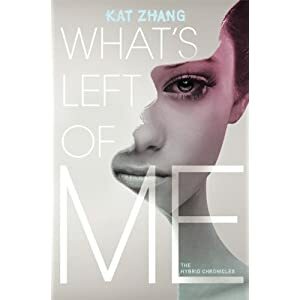 :)) is take the first three lines of a well-known book and change it up to be something different--turn dystopian to romance, romance to horror, contemporary to fantasy, whatever. Come join the fun and show us how creative you can be. Click here to enter that one. 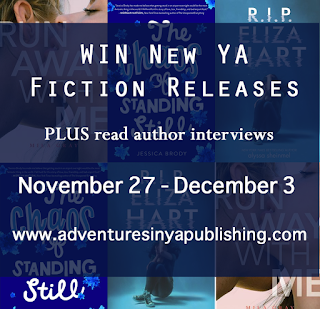 And now back to our regularly scheduled giveaway and a round-up of all the new YA Books in Stores next week. There are so many good ones. C.C. 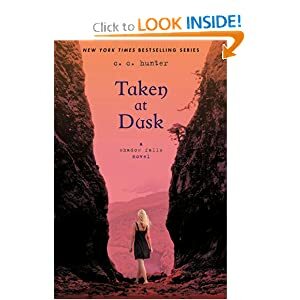 Hunter Answers: What is your favorite thing about Taken at Dusk? Jana Oliver Answers: What is your favorite thing about Forgiven? My favorite things about FORGIVEN are the battle scenes. 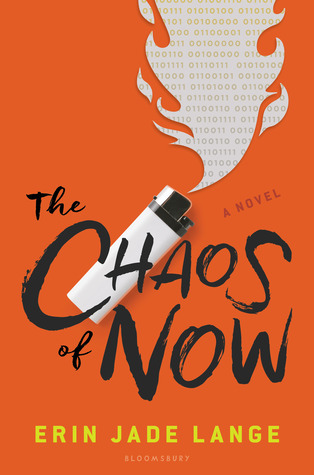 They reveal just how dangerous Riley's life has become and how nothing is the same. Just when she thinks she's about to beat Hell, the odds change. 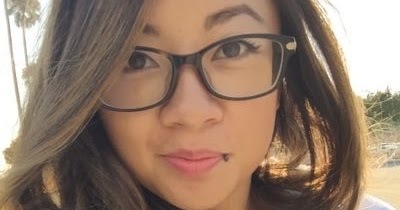 She has to be faster and smarter than the demons or her future is toast. 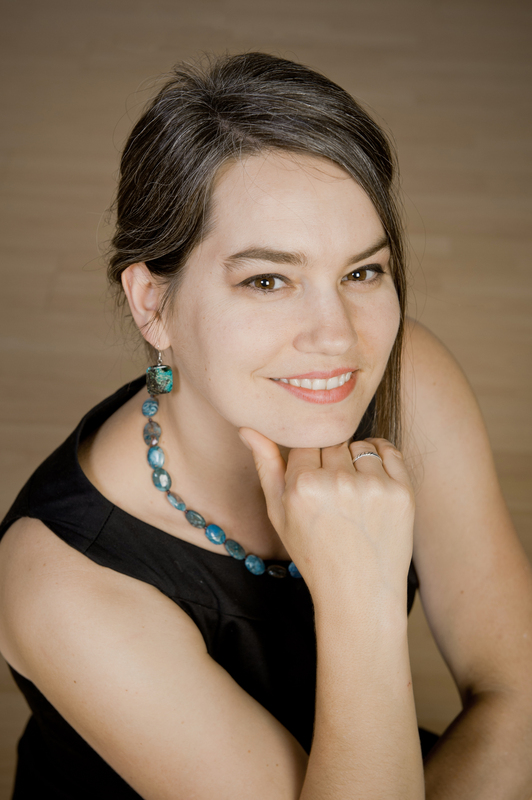 Jana Oliver Answers: What was your favorite thing about Soul Thief? My fave thing about SOUL THIEF is that it's a game changer. 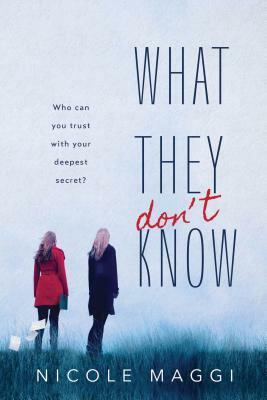 Everything the readers think they know about Riley, Beck, Ori and Simon will be questioned by the end of the book. I love doing that to my characters (and my readers). 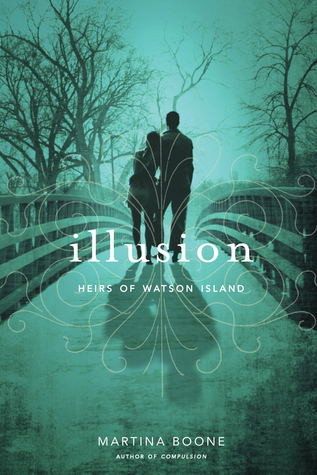 A dark, psychological thriller about a boy's search for himself. One year ago, a terrible accident robbed Henry Franks of his mother and his memories. The past sixteen years have vanished. 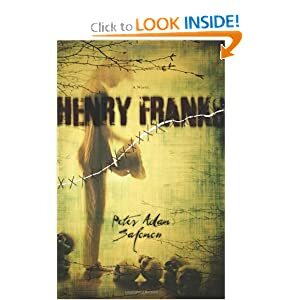 All Henry has now are scars and a distant father--the only one who can tell Henry who he is. If only he could trust his father. Do his nightmares--a sweet little girl calling him Daddy, murderous urges, dead bodies--hold clues? While a serial killer stalks their small Georgia town, Henry unearths the bitter truth behind his mother's death--and the terrifying secrets of his own dark past. Running from her traitorous best friend and her estranged father, graffiti artist Beth Bradley is looking for sanctuary. 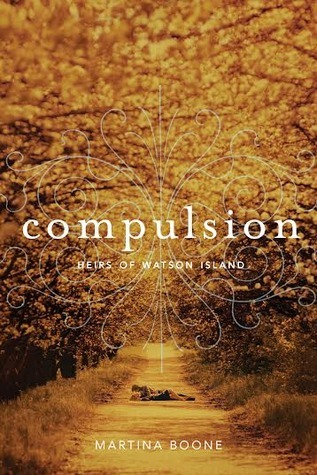 What she finds is Filius, the ragged and cocky crown prince of London’s mystical underworld. 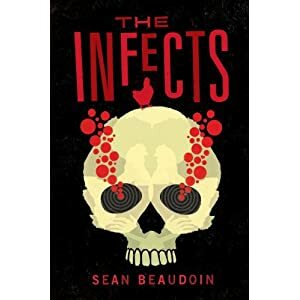 Filius opens Beth’s eyes to the city she’s never truly seen—where vast spiders crawl telephone wires seeking voices to steal, railwraiths escape their tethers, and statues conceal an ancient priesthood robed in bronze. But it all teeters on the brink of destruction. Amid rumors that Filius’s goddess mother will soon return from her 15-year exile, Reach, a malign god of urban decay, wants the young prince dead. 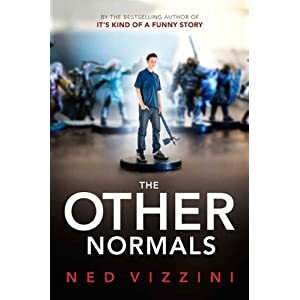 Helping Filius raise an alleyway army to reclaim his skyscraper throne, Beth soon forgets her old life. 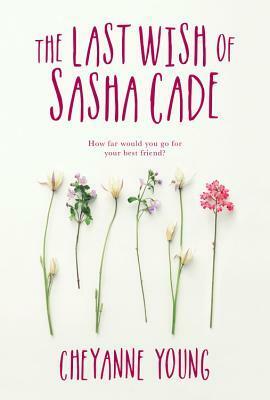 But when her best friend is captured, Beth must choose between this wondrous existence and the life she left behind. 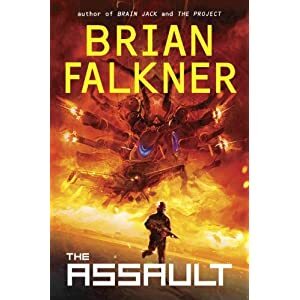 Brian Falkner Answers: What is your favorite thing about The Assault (Recon Team Angel)? 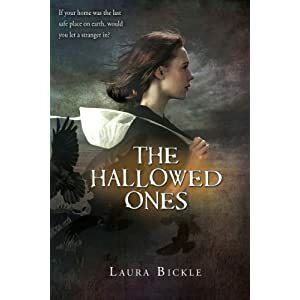 Laura Bickle Answers: What is your favorite thing about The Hallowed Ones? 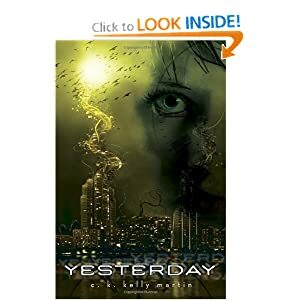 C. K. Kelly Martin Answers: What is your favorite thing about Yesterday? I was sixteen in 1985, like Yesterday’s main character Freya, so I loved being able to go back and experience that year again. It was an amazing time for music and I have a long, long list of musical acts from the period in my acknowledgments because they were a huge influence on me. Yesterday was a terrific excuse to listen to hours and hours of eighties music to help me get back into the mindset (my fav 80s radio station is the UK’s Absolute 80s). I also trawled through lists of TV shows and movies on back then and read about events from 1985. I wanted to get all the tiny details of the time right so, for example, I was careful not to have the characters listening to a song that came out in late 85 when the book is set in February. There’s a point during the book where Freya and Garren go see The Breakfast Club and it truly was out in North American theatres at that time. 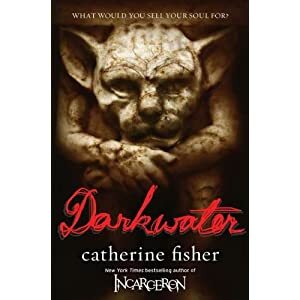 Catherine Fisher Answers: What is your favorite thing about Darkwater? The thing I like best about Darkwater is a tricky one to answer but it is probably the idea of the Faustian pact, of making an arrangement to get what you want but then having to pay for it with your soul. That is at the heart of the story. Soon, he feels terribly isolated and alone. Yet he is not alone. The house has visitorspeering in the windows, staring from across the shore. But why doesn't anyone else see them . . . and what do they want? 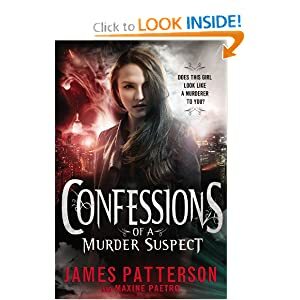 As secrets are revealed and darker truths surface, Jack desperately struggles to maintain a grip on reality. He knows what he sees, and he isn't crazy. . . . Or is he? 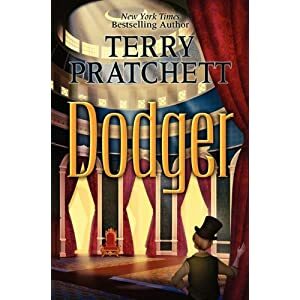 Seventeen-year-old Dodger may be a street urchin, but he gleans a living from London's sewers, and he knows a jewel when he sees one. 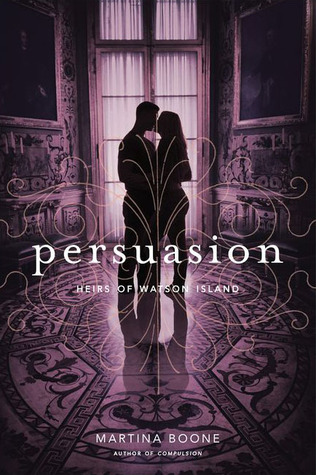 He's not about to let anything happen to the unknown girlnot even if her fate impacts some of the most powerful people in England. 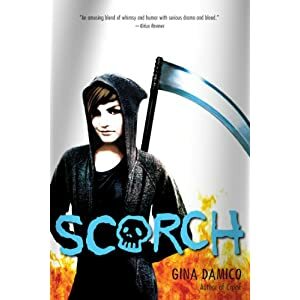 From the author of the New York Times bestselling ghostgirl series, the start to a captivating and haunting teen trilogy about three girls who become entangled with an enigmatic boy—a boy who believes he is a saint.What if martyrs and saints lived among us? And what if you were told you were one of them? Meet Agnes, Cecilia, and Lucy. Three lost girls, each searching for something. But what they find is Beyond Belief. 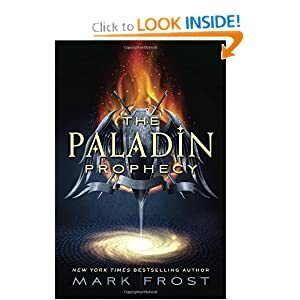 Given the chance, fifteen-year-old Peregrine "Perry" Eckert would dedicate every waking moment to Creatures & Caverns, an epic role-playing game rich with magical creatures, spell casting, and deadly weapons. The world of C&C is where he feels most comfortable in his own skin. But that isn't happeningnot if his parents have anything to do with it. Concerned their son lacks social skills, they ship him off to summer camp to become a man. They want him to be outdoors playing with kids his own age and meeting girlsrather than indoors alone, with only his gaming alter ego for company. Perry knows he's in for the worst summer of his life. Wow, so many amazing books out this week! 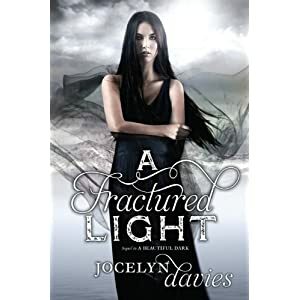 Really excited for A Fractured Light this week! The Hallowed sounds really interesting! Reminds me of the 80's movie Witness, but now in a YA form. 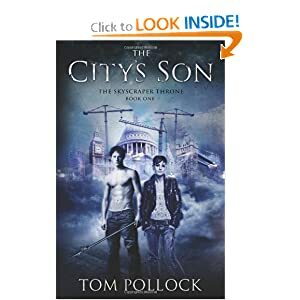 I'm so excited about The Raven Boys and The City's Son especially! Can't wait for Darkwater. I'm finishing The Raven Boys now. It's so good. 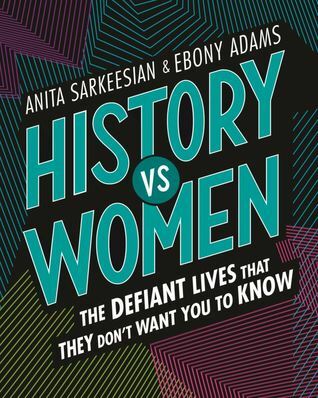 I'll have to give away my copy so I'd love to win it. Fingers crossed. thanks for another awesome sounding booklist. raven boys Arc? yay! Wow so many books I want to read especially The Raven Boys and Taken at Dusk. Thanks for the awesome giveaway. I saw Raven Boys at my library and I'm ready to read it! THANKS for the giveaways. Raven Boys does sound interesting. 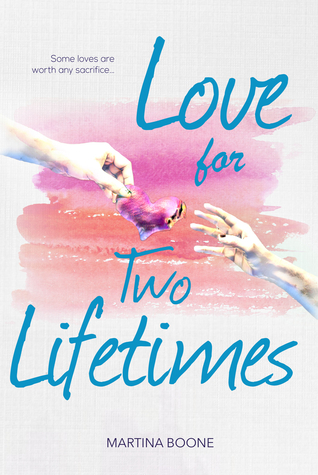 I was thrown off at first because I have a side character named Blue in my most recent YA (that was a funny moment). I really love the covers of Raven Boys and Blessed. 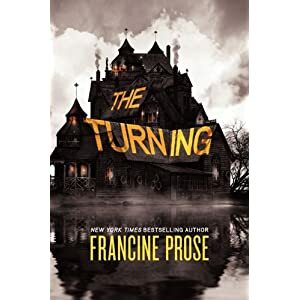 Turning Point sounds very interesting but I have to admit I am easily spooked (might have to have the cat in my lap and All lights on for that one). Oh, I'm looking forward to reading this book! Great giveaway! 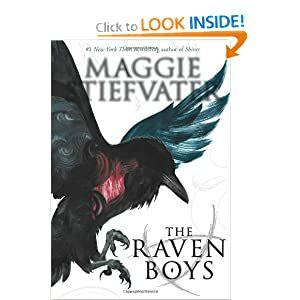 Great giveaway guys - I've been looking forward to The Raven Boys for ages! Gosh, can you say epic giveaway?? ?